Excellence in academics stems from passionate teachers who are trained to teach in the ways that work best for boys. This, combined with a challenging curriculum and structured learning environment, creates an ideal learning culture. Army JROTC has a well-defined organizational structure, geared to foster leadership and character. Each person in the unit has an individual job that is part of a larger task, which is part of a much larger mission. Participation in physical activity is an integral part of a healthy day, so all of our Cadets get out and moving each afternoon. Between our C.I.F. 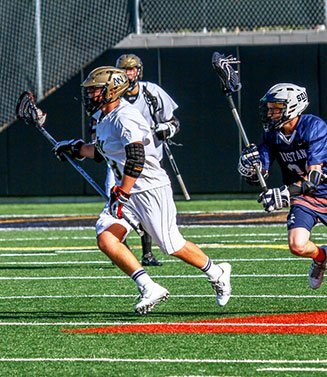 teams, club sports, and physical training options, there’s something for everyone. 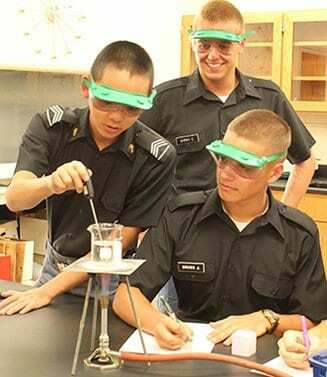 Army and Navy Academy offers boys a life-changing and transformative experience. 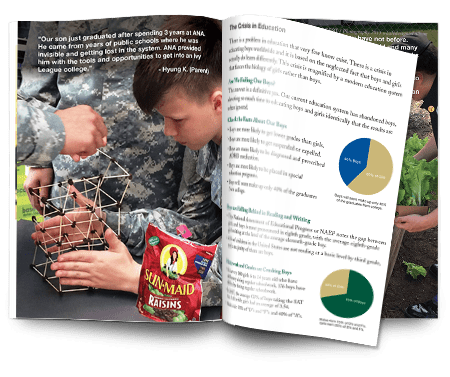 By igniting a passion for learning and personal development, adolescent boys forge their unique identities, set personal goals, and become motivated to excel as they move from boyhood to manhood. 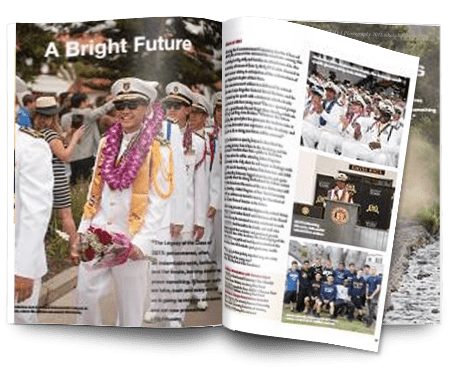 The Academy is the only school on the West Coast offering boarding school on the beach, stellar leadership training, character development centered on key virtues and values, and boy-friendly single-gender learning pedagogies. 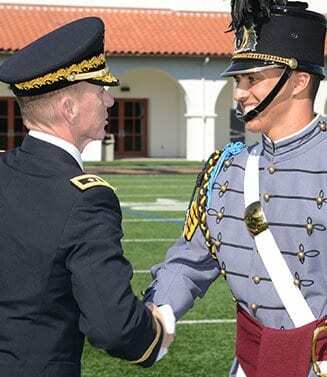 As a college preparatory military boarding school built exclusively for boys, everything we do is designed to help Cadets excel in all facets of life. Our Warrior wrestlers participated in many tournaments this year. Check out how they did! Check out how the season went for our Varsity Basketball team!